The popular RIDE series is soon going to get a third entry predictably named RIDE 3 soon, Milestone confirmed. RIDE 3 will mark an important point in the series’ evolution. Powered by the Unreal Engine 4, the game will feature a completely revised experience while maintaining the identity of the series. The game will also feature new tracks like GPs and Supermoto tracks, Country and City circuits, Road Races and Drag Races. Customization will also be possible thanks to the Livery Editor. Related RIDE 3 Hands-On Preview – A Bikers Paradise? 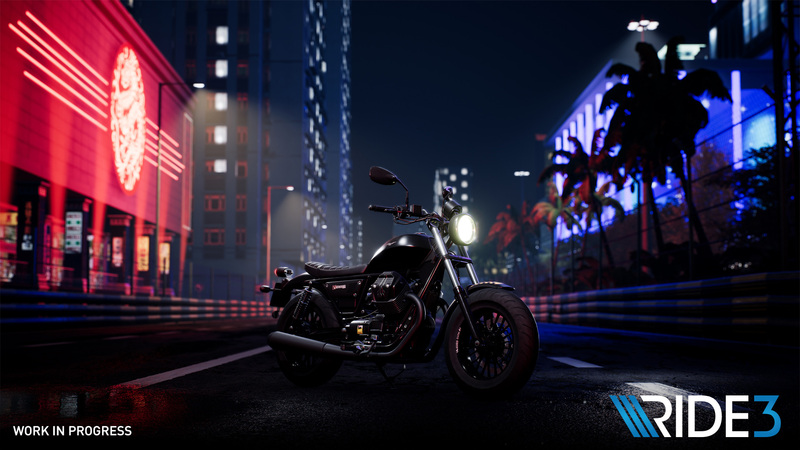 Diverse customization possibilities, which will enable players to customize their bikes both from a mechanical and aesthetic point of view. Improved AI, a new physics simulation and a revised collision system. RIDE 3 launches on PC, PlayStation 4 and Xbox One on November 8th. The previous installment, RIDE 2, was pretty good according to Chris.